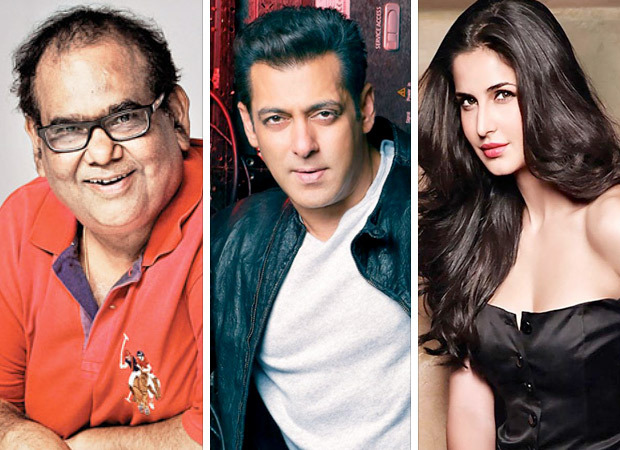 Actor-filmmaker Satish Kaushik seems to have found passion in reducing his weight of late. He is said to have shed oodles of weight by opting for a healthy lifestyle. The actor will now be seen in one of a kind role in the forthcoming film featuring Salman Khan and Katrina Kaif. He will be essaying the role of naval officer. Satish Kaushik has confirmed about him playing a merchant navy officer in recent media reports. He also spoke on losing weight before the film which he has been focusing on since the past two months. Satish stated that he has also been attending workshops achieving the required size. So he has added about how he is looking forward to be sporting the naval uniform for the film. If reports are to be believed, Satish Kaushik will kick off the shoot of the Ali Abbas Zafar directorial in Malta today, that is, August 9. Further details on his role are yet to be revealed. It is a known fact that Bharat traces the life journey of the protagonist. But it isn’t known as to when will the character of Satish Kaushik will be introduced in the film. Speaking of Bharat, the film is a remake of the Korean drama Ode To My Father and has been adapted as per Indian sensibilities. The film will feature Katrina in the lead role after she replaced Priyanka Chopra last month after the latter quit the project at the last moment. Besides her being the leading lady, the film also stars Disha Patani as the trapeze artist in a circus. Sunil Grover, Jackie Shroff amongst others are expected to play some key roles in the film which is produced by Atul Agnihotri and Bhushan Kumar. While Salman has already shot for some portions of the film which spans generations, the film is slated to release during Eid next year.